B.Sc (Hons) Nursing / B.Sc. Nursing from an Indian Nursing Council recognized Institute or University; OR B.Sc. 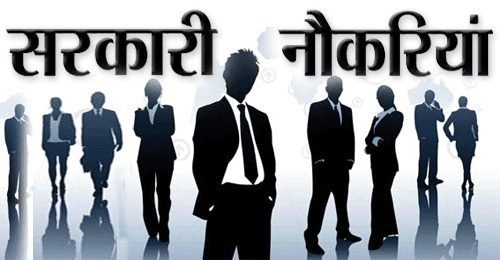 (Post-Certificate) / Post-Basic B.Sc. Nursing from an Indian Nursing Council recognized Institute or University; Registered as Nurses & Midwife in State / Indian Nursing Council OR Diploma in General Nursing Midwifery from an Indian Nursing Council recognized Institute / Board or Council; Registered as Nurses & Midwife in State / Indian Nursing Council. Two years experience in a minimum 50 bedded Hospital after acquiring the educational qualification mentioned above. 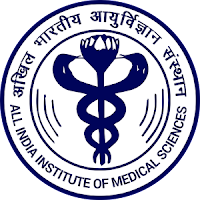 Eligible & Interested candidates can apply via offline in Official website page in www.aiimsexams.org AIIMS Recruitment 2018. Take a print out of AIIMS Recruitment 2018 offline application form.